Mrs. Aisha Alkali Wakil, a lawyer and a human rights activist, popularly called Mama Boko Haram, has revealed that Abu Musab Al-Barnawi-led faction of Boko Haram might be responsible for the abduction of Dapchi School Girls. Reminiscent of the abduction of 276 Chibok Girls four years ago, Boko Haram Terrorists (BHT) on Monday, 19 February 2018, invaded Government Girls Science and Technical College, (GGSTC), (formerly Government Girls Secondary School, GGSS), Dapchi, Bursari Local Government Area of Yobe State, Northeast Nigeria. Dapchi, a dusty, agrarian community sits approximately 100km from Damaturu, the Yobe state capital. Locals affirmed that the insurgents were dressed in military fatigues and turbans, that they moved into the town at about 6pm with about eight Hilux Vans and some Tata trucks bearing Arabic inscriptions. 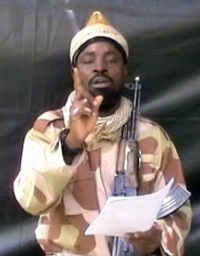 They were unchallenged, firing automatic weapons sporadically and shouting ‘’Allahu Akbar’’, meaning God is the greatest. The kamikaze gunmen were tenably strangers given that they did not know the location of the girls’ school - GGSTC even though it is just by the road leading to Gashua town. 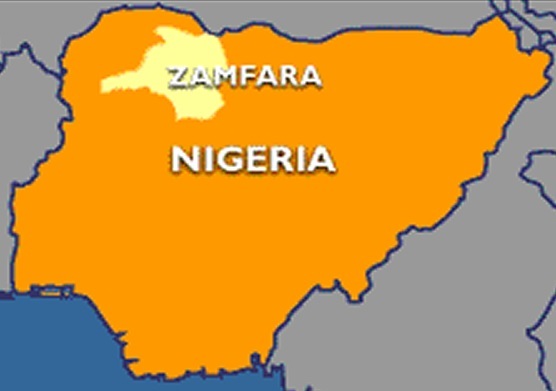 Not knowing their way around, the Kanuri speaking gunmen eventually forced some residents to show them the location of the school. They shook hands with some natives and asked them to proceed with their prayers, that they are not there for them. After abducting scores of girls, they headed east, towards Gumsa village. Open source intelligence suggests that half of the abducted Dapchi schoolgirls may have been ferried across the border into neighboring Niger Republic. 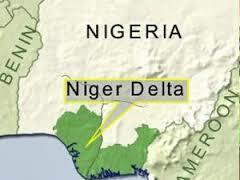 A 62-year-old Israeli man who was kidnapped in a gunfight near Nigeria’s capital last week and was held for ransom. After negotiations between the abductors, Israeli embassy officials and local authorities, he was safely released on Monday. 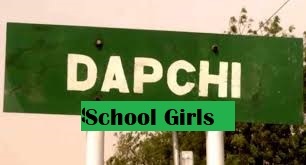 Scores of female students are reportedly missing following attack by suspected Boko haram insurgents on Government Girls Secondary School Dapchi, Yobe state, Northeast East Nigeria on Monday. Suspected Niger Delta militants have reportedly killed a 'soldier' in a bloody shootout carried out by a combined team of soldiers, Department of State Services (DSS) officers, the police and other para-military officers in a raid of militants’ hideout in Etim Ekpo Local Government Area of Akwa Ibom State, South-South, Nigeria. Suspected Boko Haram Insurgents have launched yet another attack on the University of Maiduguri (UNIMAID). Also attacked is a community in Yobe State. 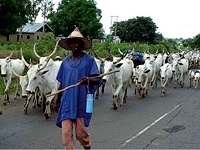 THE rapacious activities of herdsmen in the South-West have left tales of woes and many persons, including aged farmers, hacked to death on their farms while their wives and female children are not only raped but also butchered and vital body parts carted away. Annoyingly, the families of those murdered on their farms were left to bury their dismembered bodies and made to live with such a bad memory. Also destroyed in the geo-political zone are hundreds of hectares of farmlands and in many cases cash and food crops burnt. Herdsmen are also accused of rampant kidnapping of residents. 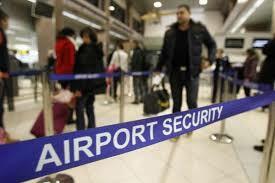 Airports are major gateways to any country or geographical space. 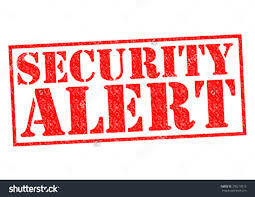 It is therefore expected that in airport management, security, which refers to the techniques and methods used in an attempt to protect passengers, staff and planes as well as other operations of the facility from accidental/malicious harm, crime and other threats of such are taken seriously. 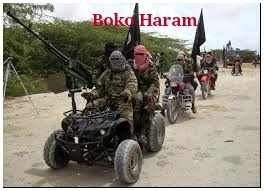 Suspected Boko Haram terrorists on Saturday, reportedly abducted dozens of travelers along the Maiduguri-Damboa Road, Maiduguri, Northeast Nigeria. 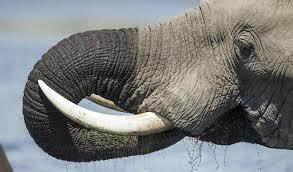 The Nigeria Customs Service, Federal Operations Unit, Zone A, has intercepted sacks of elephant tusks and pangolin shells with a combined duty paid value of N493.5m. The unit also arrested a Chinese suspect, Mr. Ko Sin Ying, in connection with the items. An attack in Zurmi Local Government Area of Zamfara State on Wednesday has left at least 40 people dead. Eyewitness, Bello Mohammed, told DAILY INDEPENDENT that about 5:00p.m, gunmen ambushed a truck conveying passengers and opened fire on them. Preamble: During the commemoration of the 2018 Armed Forces Remembrance Day on January 15, 2018, news reverberated that, the Nigerian Army unconstrained 244 so-called ‘repentant’ Boko Haram suspects who the army claimed have given up membership of the dreaded terrorist group to the Borno government. Put it bluntly, it means the Nigerian Army pardoned, granted ‘’amnesty’’ to 244 Boko Haram members? The Theatre Commander of Operation Lafiya Dole, Rogers Nicholas, a major-general, said the Boko Haram detainees have been de-radicalized for reintegration into the society and that the acquittance of the ‘’repentant’’ Boko Haram members was Okayed by the Chief of Army Staff, Lt. General Tukur Buratai. The British Broadcasting Corporation, BBC says, ‘’there have been mass releases of Boko Haram suspects in the past, but this is the largest following a de-radicalization programme’’. Recall that President Muhammadu Buhari had at a National Security Council meeting in September 2015, directed the establishment of “Operation Safe Corridor (OPSC)” which is aimed at facilitating the deradicalization, rehabilitation and reintegration of Boko Haram insurgents into normal life. A while ago, a so-called former Boko Haram intelligence chief - Abdulkadir Abubakar (also known as Abu Muhammad), arrested by Nigerian security agents in Yobe hinted that factional leaders of Boko Haram - Abu Musab al-Barnawi (son of Muhammad Yusuf, Boko Haram’s founder), and Mamman Nur (the alleged UN Abuja Office bomber), ‘’indicated interest to dialogue with the government to end insurgency and provide a lasting solution to the crisis’’. The way it is going, won’t be surprised if we hear that the aforesaid, including Abubakar Shekau have been deradicalized and granted an amnesty. 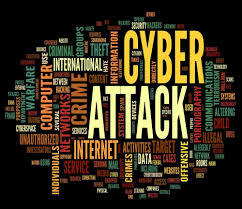 Major shortcomings exist in cyber security readiness for nearly three-quarters (73%) of more than 4,100 organizations in five countries, despite keen awareness of the threat, according to a study commissioned by specialist insurer Hiscox. Most armed groups involved in human smuggling and trafficking in Libya have links to the country’s official security institutions, sanctions experts said in a confidential report to a U.N. Security Council committee seen by Reuters on Wednesday. 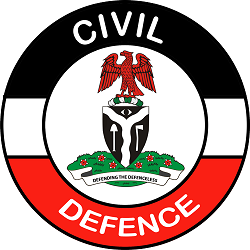 The Commandant-General, Nigeria Security and Civil Defence Corps (NSCDC), Mr Abdullahi Muhammadu, on Monday in Lagos, warned the public against patronising unlicensed private guard companies, stressing that they posed a security risk. The United Nations Office for Coordination of Humanitarian Affairs says over 8.5 million persons need life-saving support due to humanitarian crisis caused by the Boko Haram insurgency in the North-East Nigeria.